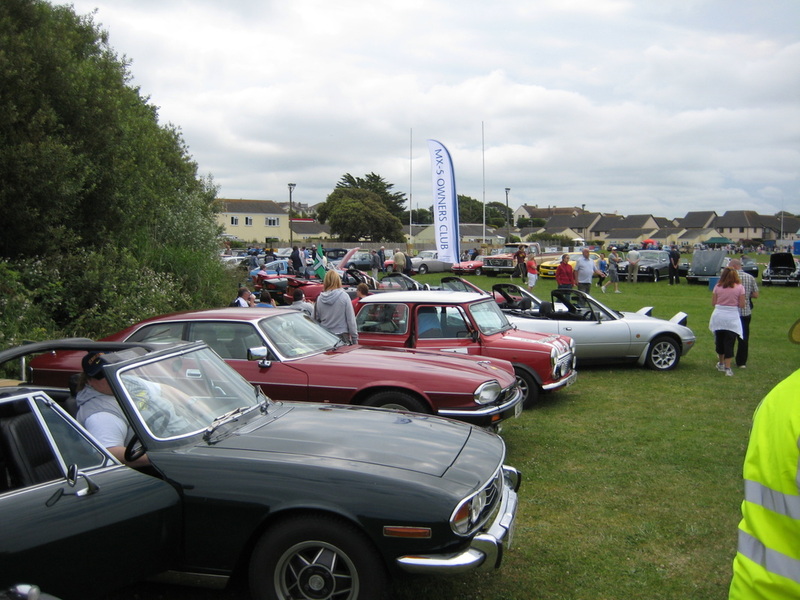 Welcome to Bude Motor clubs 11th show. 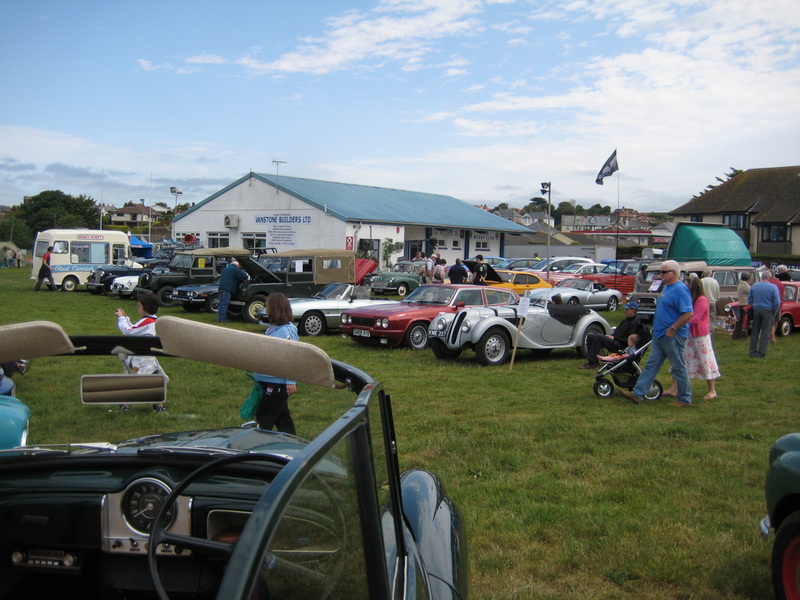 ​Sponsors are, TO BE CONFIRMED. 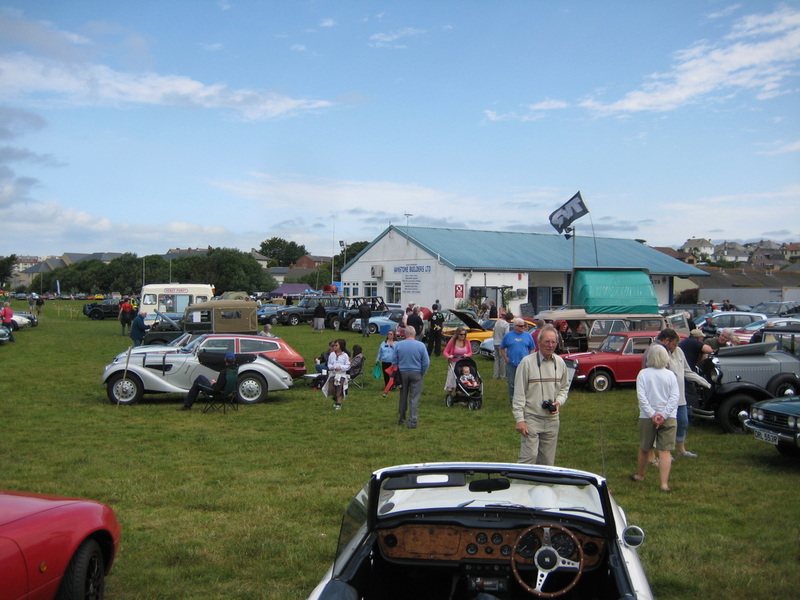 ​below are previous pictures of our show. 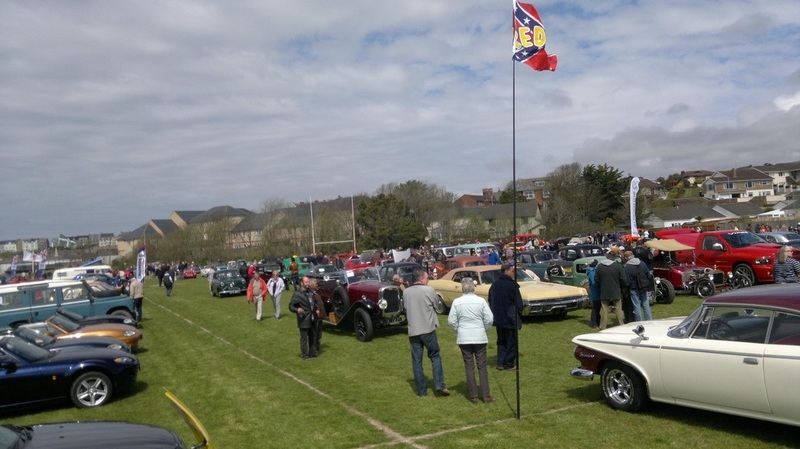 The FREE Classic Vehicle event in the South West!